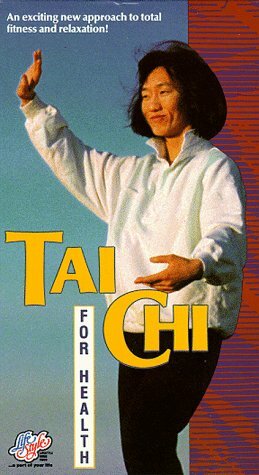 A very good introduction to Tai Chi. Suitable for complete beginners. Rather short, however. I would recommend Tai Chi in Paradise for a more complete introduction to Yang style Tai Chi.